this body of work is a critical comparison between the declining towns of greece and what seems to be the flourishing growth of modiin, a modern city in israel. 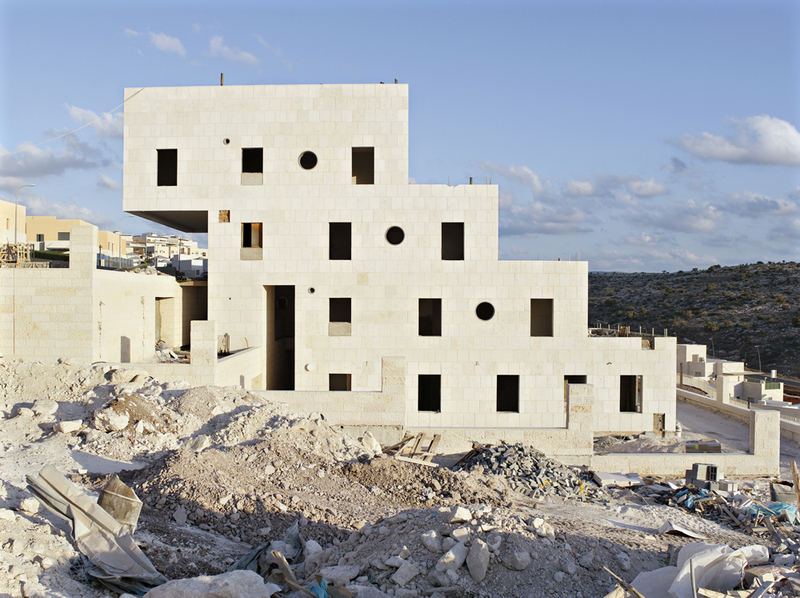 omri views modiin as a mirror to the israeli society now with its unnatural growth expressed partly in its architecture. he portrays a society in which the immediate gratification is the purpose, with little or no regard for long term implications..